My name is Cindy Flores Martinez. I was born and raised in a suburb of Los Angeles. I have an MFA in Creative Writing with an emphasis in Screenwriting. I have been a screenwriting instructor, screenplay consultant, script reader, and screenplay collaborator. 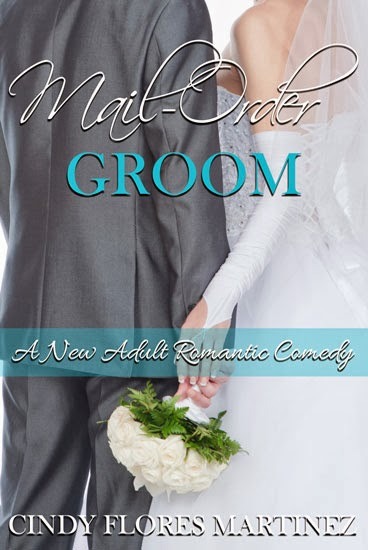 My debut novel, Mail- Order Groom, which was inspired by my own Polish ancestry, started out as a screenplay and movie project. I spent years shopping it around Hollywood, New York, and other parts of the world and had two well-known actors, one of them Academy Award nominated, interested in portraying the lead character’s parents. After not finding the success I wanted, I officially canceled my film production company in November of 2009 and embarked on the journey of turning my screenplay into a novel.